All over the world, prices for food are skyrocketing upward. In China, the annual inflation rate for food is more than 10 percent and, in Egypt, food inflation has reached 20 percent. In fact, public discontent over high food costs has been one of the key factors driving the political earthquake under way in the Middle East. The globe is straining to feed ever more hungry mouths, and climate change might make the challenge even tougher by generally reducing agricultural yields. If food production does take a dive, the world&apos;s poor will be hit the hardest and no region will suffer more than Sub-Saharan Africa; its 800 million people are some of the poorest on earth. 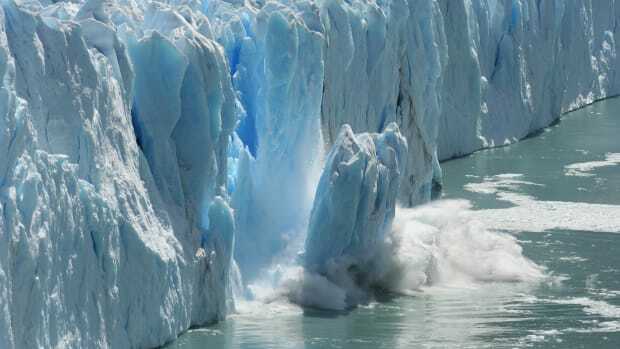 On this week&apos;s podcast, Dr. David Lobell, a professor at Stanford University, talks about the likely impacts of climate change on the region. He reviews what climate change will mean for their agricultural prospects, drawing from a recent paper he co-authored in the journal Environmental Research Letters, and possible solutions to their poverty-driven farming dilemmas. Audio flourishes in this week&apos;s Curiouser & Curiouser podcast include Bring It On No Vox by Jamie Miller and David Matheson; and Is This the Real Thing by DJ Madson. University of Georgia professor William Kisaalita engineers simple, practical solutions — a milk chiller, a nutcracker and an egg incubator — for Africa's rural poor. 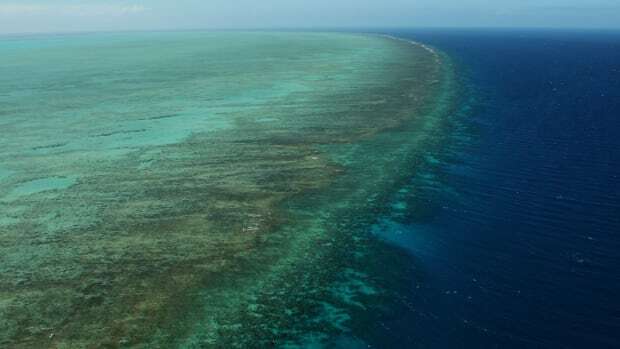 Climate change is set to erode the reef at a record pace. What used to take centuries is now happening in less than a generation.